Johnny English Reborn world premiere in Sydney! 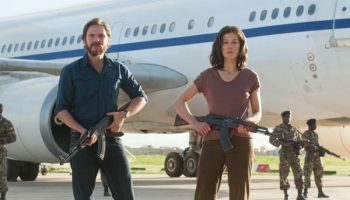 – Spotlight Report "The Best Entertainment Website in Oz"
Johnny English Reborn world premiere in Sydney! 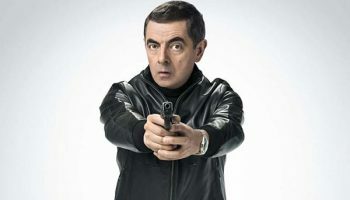 As we reported before, some rumours around an eventual premiere of Johnny English Reborn were circulating the net. 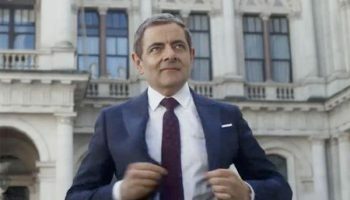 But now the news are official, and we are not talking about juts a premiere, because the world premiere for the film will be held in Sydney, with Johnny English, better known as Mr. Bean walking the red carpet! Stars Rowan Atkinson, Gillian Anderson, Rosamund Pike & director Oliver Parker will walk the red carpet on Sunday 4th September at Hoyts EQ.